The Florida Aquarium is unveiling its new Waves of Wonder gallery, featuring a variety of mesmerizing animals including blue blubber jellyfish, a giant Pacific octopus, clownfish and king crabs. The focal point of the gallery is the 100,000-gallon Heart of the Sea exhibit which has stunning views of more than 400 animals. Heart of the Sea is the Aquarium’s second largest exhibit. Through the use of multi-camera interactive technology, live programs, and in-water experiences, it shares the story of the conservation work being done by Aquarium staff onsite, in the field and at its Center for Conservation at the Florida Conservation and Technology Center in Apollo Beach. 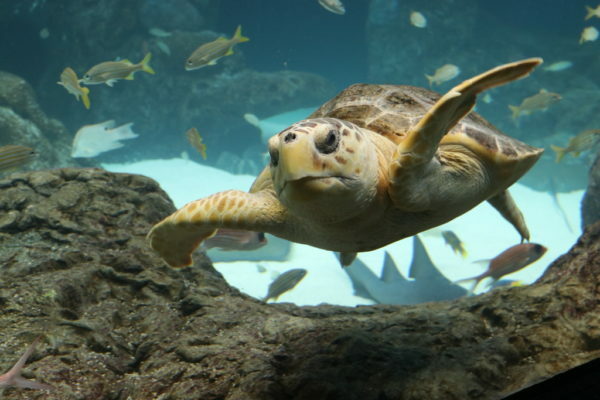 The Aquarium’s primary conservation focus is threefold – coral, sharks and sea turtles. Each is featured prominently in the Heart of the Sea exhibit. 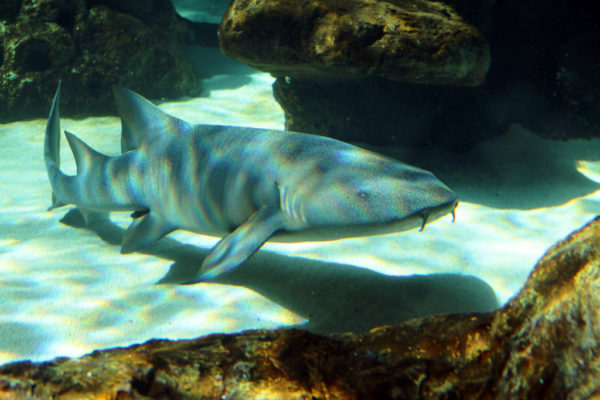 Guests will have an opportunity to enjoy watching bonnethead sharks, a nurse shark, southern stingrays, and two endangered sea turtles that were rehabilitated by the Aquarium – one loggerhead and one Kemp’s ridley – swimming around the exhibit and through a set of PVC coral trees like the ones the Aquarium has planted in nurseries in the Florida Keys and off the coast of Cuba as part of its coral conservation work. 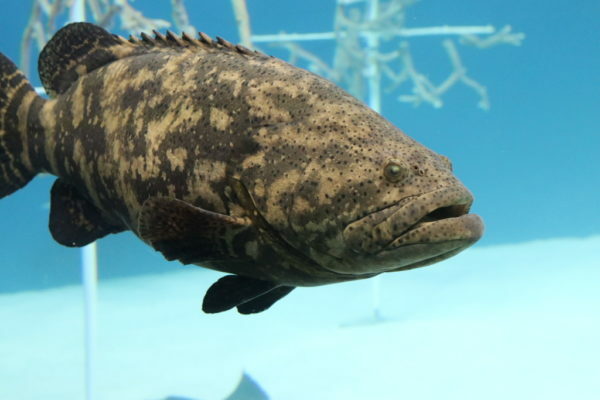 In all, the exhibit is home to more than 400 animals, with others including goliath grouper, tarpon, Spanish hogfish, rooster hogfish, squirrelfish and grunts. Heart of the Sea also features a submerged platform high in the exhibit that facilitates the Aquarium’s world-class animal care. The area can be used for veterinary procedures, as well as activities to enrich and stimulate each animal, including training sessions, interactions and much more. A pair of 70-inch monitors at the front of the exhibit will allow guests to get a fascinating glimpse into these activities. Divers, participating in Heart of the Sea educational shows, will also be wearing cameras on their masks to give the audience a truly unique perspective from inside the aquarium. 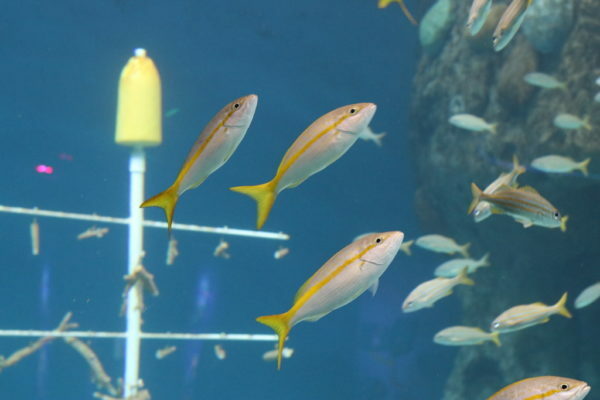 The Florida Aquarium is known for the exciting hands-on and in-water experiences it offers guests, and the Heart of the Sea Swim is the newest unforgettable experience guests can enjoy. The Heart of the Sea Swim allows guests to immerse themselves in the exhibit, joining hundreds of animals underwater and exploring the diverse marine habitat up close. The reimagined gallery and new exhibit are just the latest reasons to visit The Florida Aquarium, which was recently voted the number three aquarium in North America in a poll by USA Today. 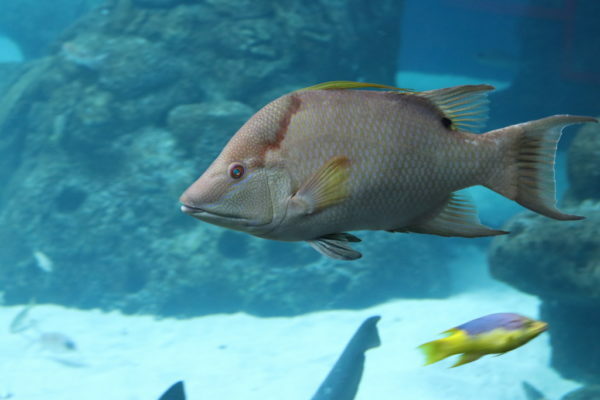 The Florida Aquarium is a not-for-profit organization, and a portion of every admission goes directly to support the important conservation work being done by the Aquarium.